Borax (sodium tetraborate) contains boron, which is a naturally occurring mineral. All plants need a certain amount of boron and this amount varies from plant to plant. 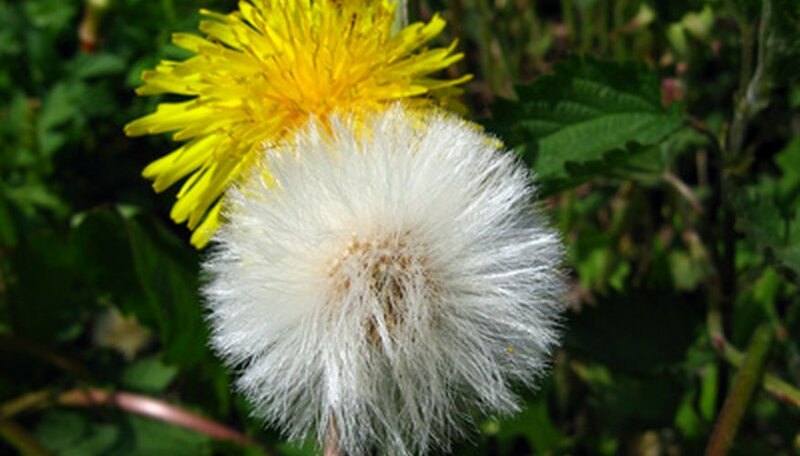 When you apply a solution or powder of borax to weeds, the necessary levels will be exceeded in some weeds to the point of being toxic to the plant's growth. For effective control, you must know a few things, such as how much boron is already in the soil and the toxicity levels of the weeds. Borax is an old-fashioned laundry additive. The use as a weed killer came after housewives found that after throwing out their soapy laundry water, certain weeds were dying. After a little trial and error, they found it was the borax that caused the effect. Recently, studies have shown that "if properly applied, borax can be used to control ground ivy in turfgrass because the ground ivy is more sensitive to boron than the cool-season turfgrasses," according to Richard Jauron of the University of Iowa. The recommended dosage for application for removing ground ivy in turfgrass is five teaspoons of the common laundry Borax mixed into a quart of water until dissolved. Spray this evenly over a 25-foot-square area. If you apply this to a smaller area, the boron levels could also kill the grass. If you are working with a larger area, you can dissolve 10 ounces in three gallons of water for every 1,000 square feet. One of the interesting and commonly misunderstood facts about using Borax or boron as a weed killer is that it is necessary for plant growth. Gardeners in New Zealand, where the soil levels of boron are low, found that trees grew much better when a solution of Borax was applied to the soil around the trees. This reinforces the need for knowing your soil levels of boron, the pH level, the moisture level as well as the boron requirements for the plants where you wish to apply the Borax. Borax is not harmful to people, but since most plants cannot tolerate too much boron and will be killed, the use of it in your vegetable garden is not recommended. Remove weeds by hand around plants that you are planning on eating and use herbicides if necessary outside the perimeter of the garden. Since boron is a naturally occurring element, it rarely becomes toxic in nature. When the concentration used to kill weeds enters the soil or water, it has little to no effect on bacteria in the soil or on the fish in water. A panel of experts assembled by the World Health Organization, decided that, "based on the sensitivity of the various tests and the numbers of tests for the different types of organisms, that a boron level of 1 mg/liter water would cause no adverse effect on the environment." Green Facts: What are the effects of boron on organisms in the environment?